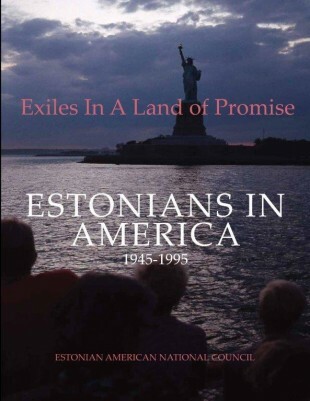 The book details the history of Estonians in the United States from the time of the World War II. 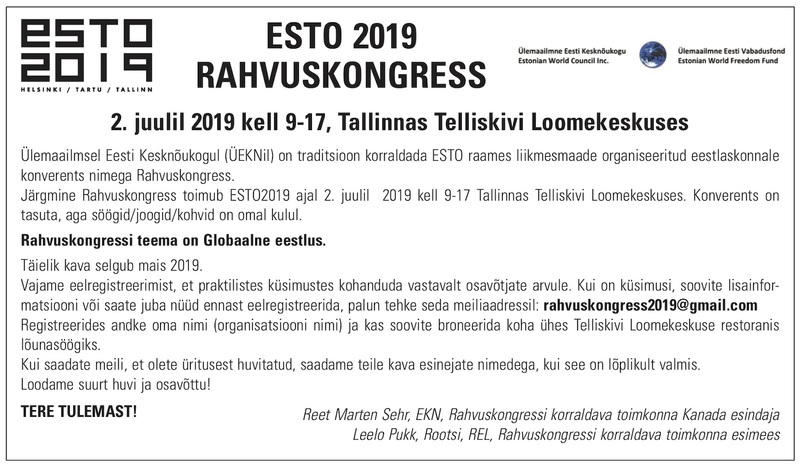 The hard-cover book has over 560 pages, and provides details and photos on the history and activities of Estonian refugees, and their descendants, who came to the U.S. after Estonia was occupied by the Soviet Union. 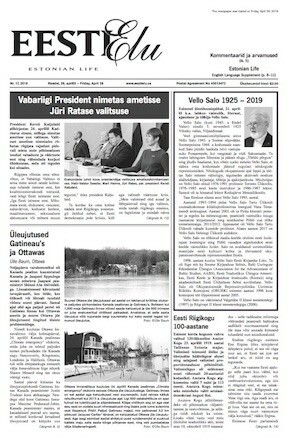 Editor Priit Vesilind has built on the manuscript originally prepared by Mr. Enn Kõiva, with contributions by many other individuals. Mr. Vesilind is a former senior writer and photojournalist for National Geographic magazine. “Estonians in America, 1945-1995: Exiles in a Land of Promise,” is the perfect gift for your friends and family. Also consider donating a copy to your local public library, as it is an important historical reference book.